Illogic and Blockhead seemed liked a natural fit as an MC/producer team from the time they announced they were working on an album a couple years ago. 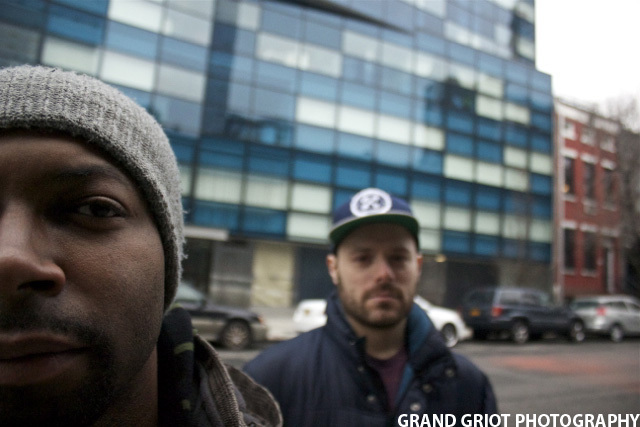 Blockhead needed an MC to work with after Aesop Rock became his own producer and Illogic was looking for a producer to help him craft another classic like he and Blueprint did with his 2004 album Celestial Clockwork. A few years after Illogic first reached out to Blockhead to work on a project, Capture The Sun is here, and it feels like an album from a MC/producer group that’s been together for years instead of a random rapper/beat-maker forced combo. As an MC, Illogic has evolved over the years. Thought provoking, poetic word play has always been a calling card, but throughout Capture The Sun Illogic relies less on cleverness and more on sharing hard earned life wisdom and truths. “Capture The Sun” and “Beautiful Sunday” are back to back cuts that are probably more representative of the album than any other two individual songs. Neither is overtly religious, but both focus on the power of positive thinking and the importance of seizing the day. “Capture The Sun” was the first single and features Slug from Atmosphere on the hook. I previously featured its great video for Thought on Tracks. Blockhead incorporates a couple of great vocal samples (a levitating wail on “Capture The Sun” and a soul refrain on “Beatiful Sunday”) that really drive the songs and help to demonstrate the complex art behind his layered, sample based productions. “Bridges” is less than two minutes long but it packs a serious punch. Illogic uses one verse to paint a vivid picture detailing his struggle with cancer as a youth, his ability to gain strength through becoming a husband and father, and finally his willingness to burn a bridge with ‘Fess’ (presumably former Greenhouse Effect member Manifest). Blockhead’s simple infectious beat must have really lit a fire under Illogic because his verse is probably the albums best, opening with the gem “Talk is cheap, but a whisper is priceless/ I choose to take a leap of faith no matter what the price is”. Blockhead’s production is so varied at this point in his career that Capture The Sun doesn’t sound like it was produced by one person. His beat for “Justified” might be my favorite of the bunch because of the multitude of samples and shifts that the song utilizes while still maintaining a cool swing. Illogic and Blueprint trade verses about the role race and racism have on the way the police do their job in America and show why they always make such a great team. “Atlantis Depth” is another great contribution from Blockhead featuring some great jabbing guitar riffs and a creepy vocal sample that sounds like it’s coming from the depths. Blockhead’s judicious use of horns on “Atlantis Depth” and throughout the album complement Illogic’s vocals perfectly, they always seem to come in at the right time. 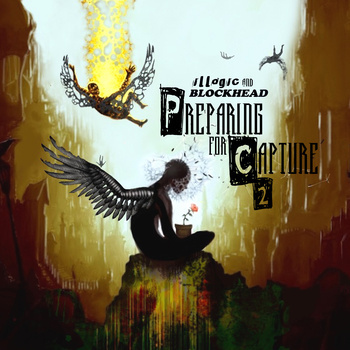 While the lead-up EP’s that Illogic and Blockhead released last year were recorded at the same time as the songs from Capture The Sun, all of the songs that made the album have a level of polished complexity not found on the EP’s. Capture The Sun is not a concept album, but Illogic’s spirituality is the bond that ties the sixteen tracks together. Illogic has always used religious imagery in his music, but he seems more confident and open with his spiritual side than ever before. Blockhead’s beats on the album sound like soul symphonies from the future. 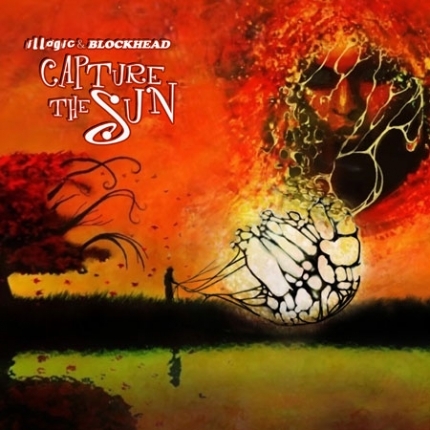 Already one of the one most consistently great beat makers around, Blockhead’s craftsmanship and attention to detail on every single song on Capture The Sun make it the best produced album I’ve heard in 2013. Go pick up the album up over at Man Bites Dog.